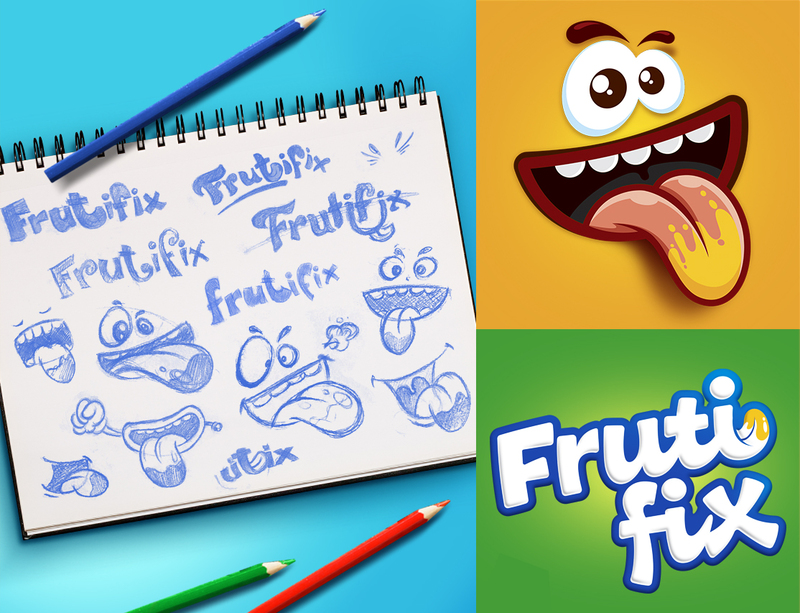 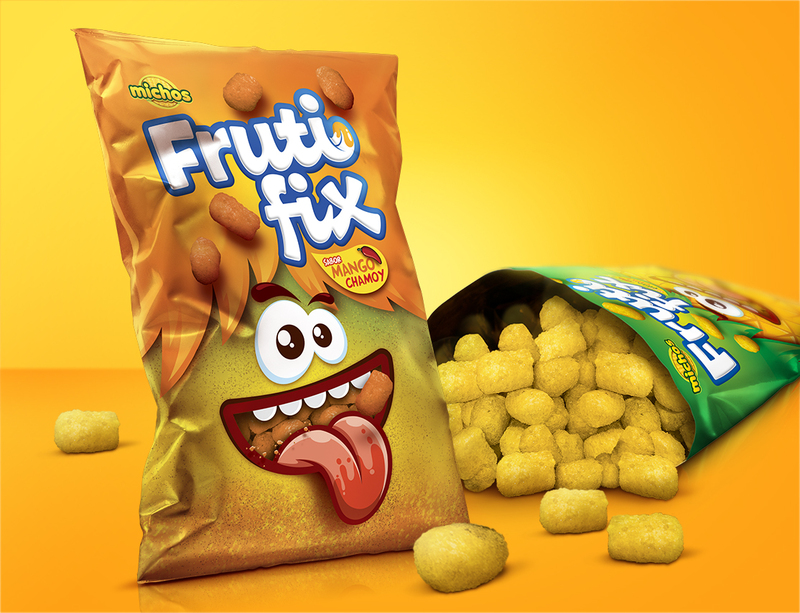 Creating a powerful image that was able to launch FrutiFix in a competitive market that requires a relevant packaging to be significant for the consumer during the moment of truth. 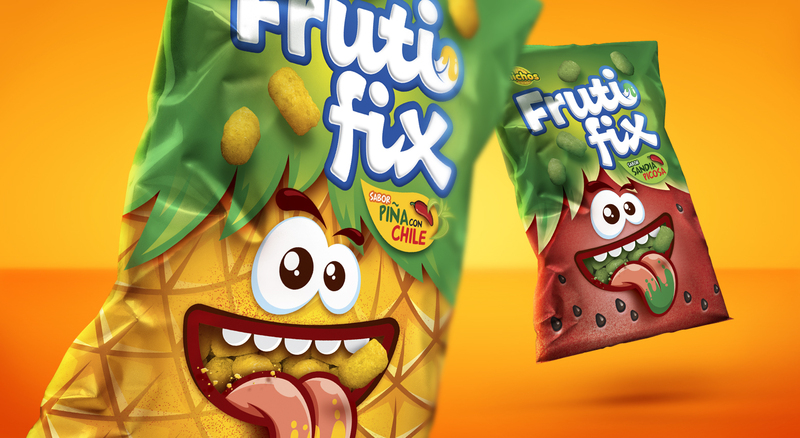 Creating a fun and full flavored package. 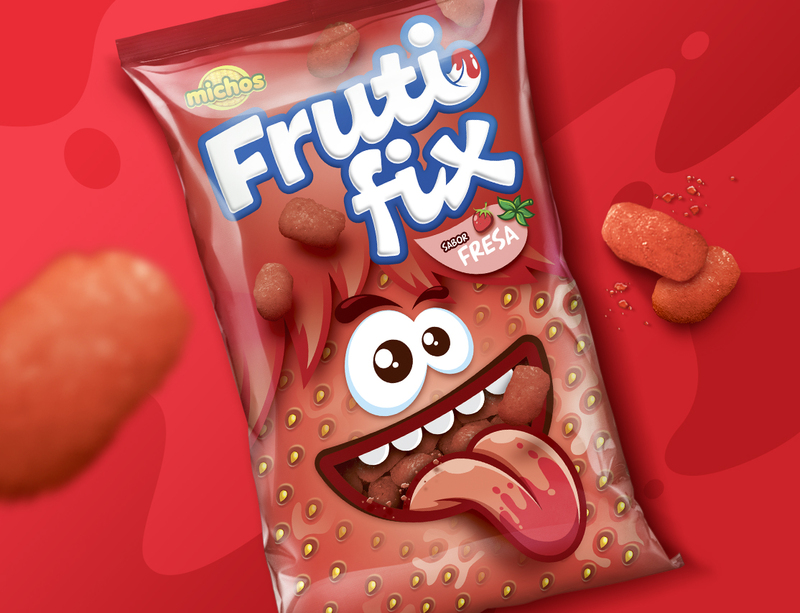 This image needed too be relevant for the target market and communicate the main benefit of the product: unique fruit flavor.